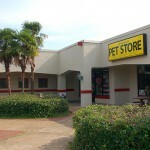 Suncoast Pets is family owned and operated by Eric and Sadie Miller. 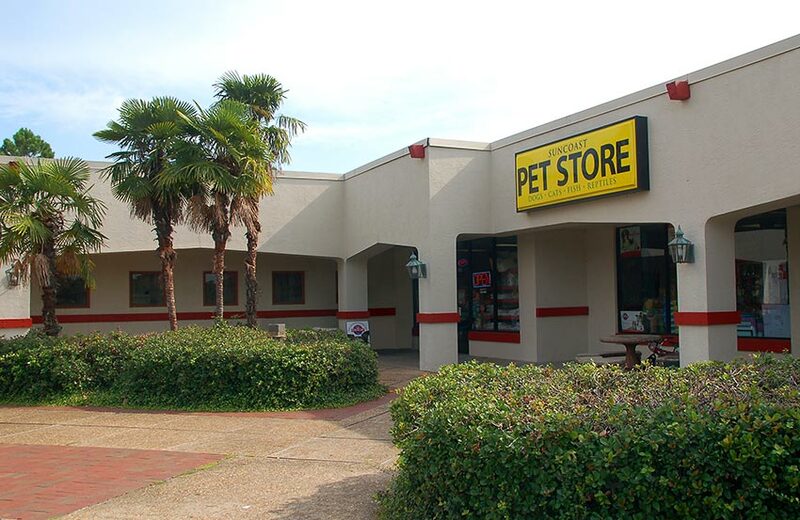 Along with an educated staff, their goal is to provide you with nothing short of the best experience for you and your pets. 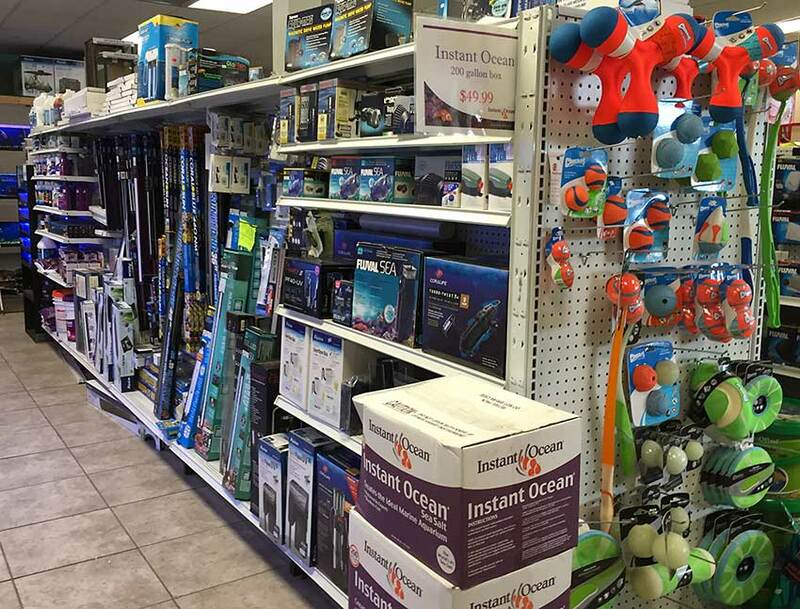 As we’ve expanded our store and inventory, the response has been phenomenal, and Suncoast continually looks to improve upon its business. 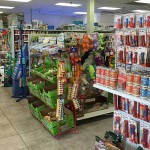 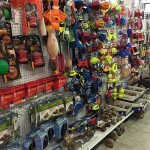 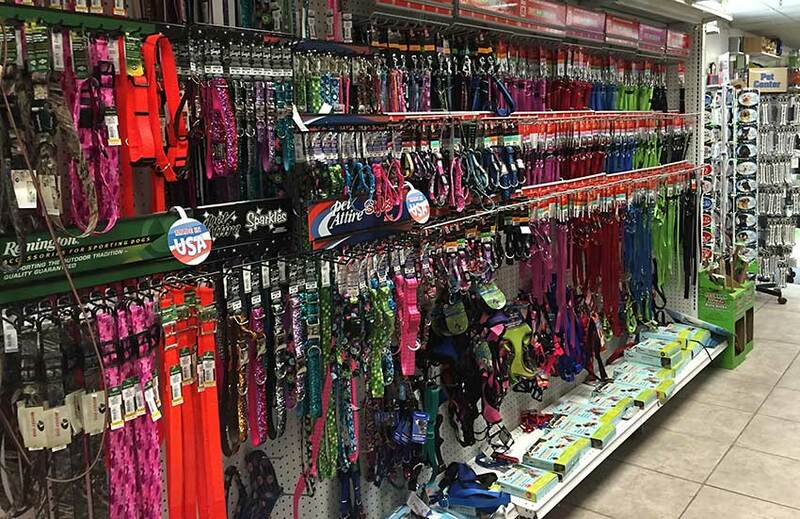 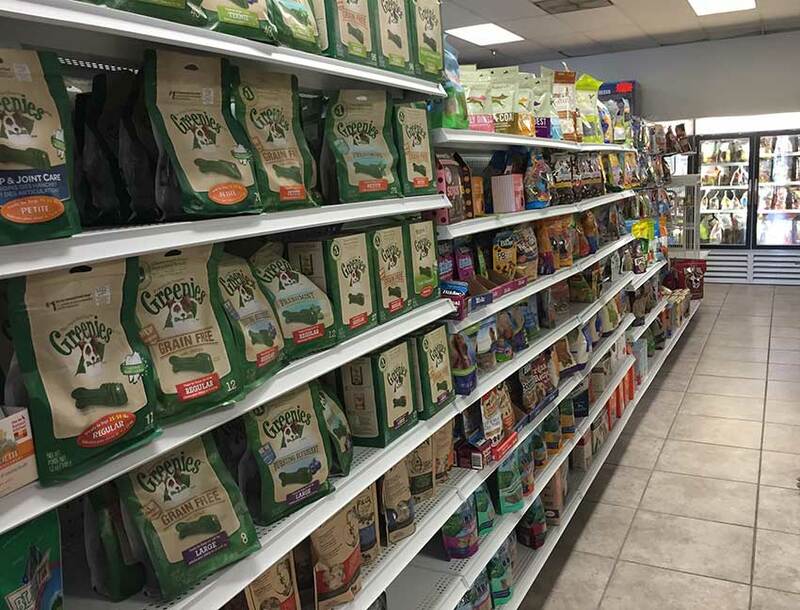 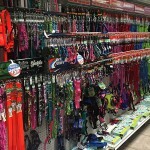 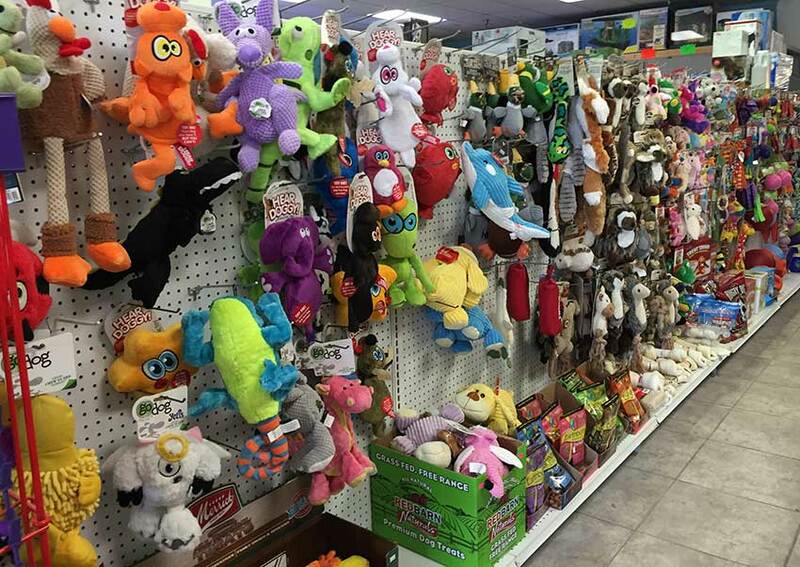 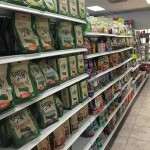 Ideas are often taken from customers to help develop the ultimate stop for your pets. 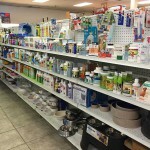 We welcome questions, suggestions and simple “shop talk”. 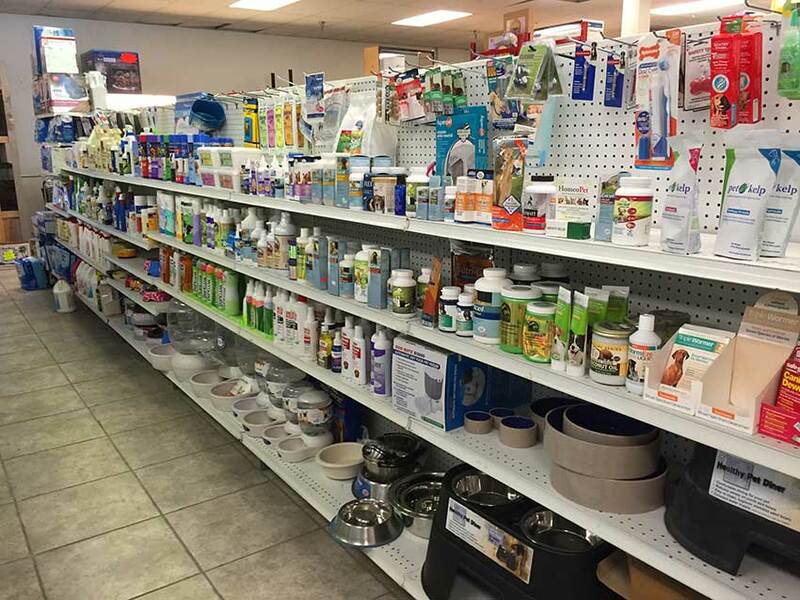 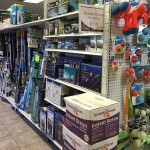 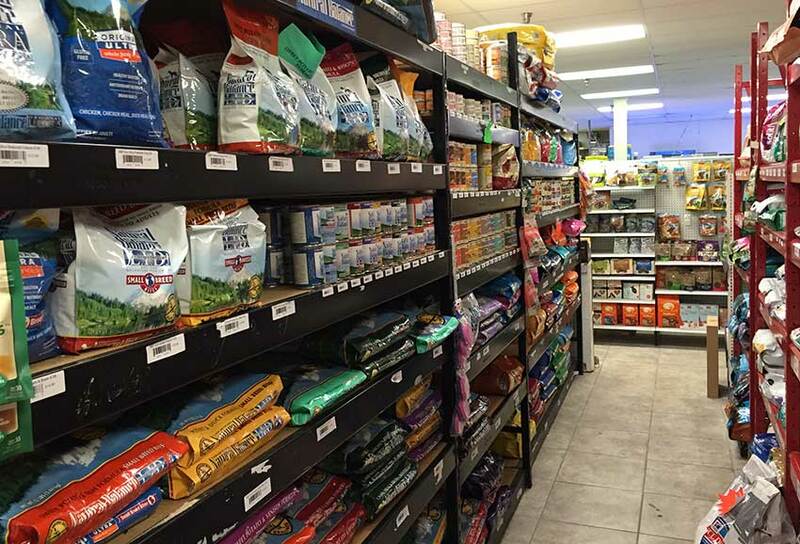 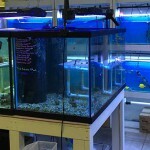 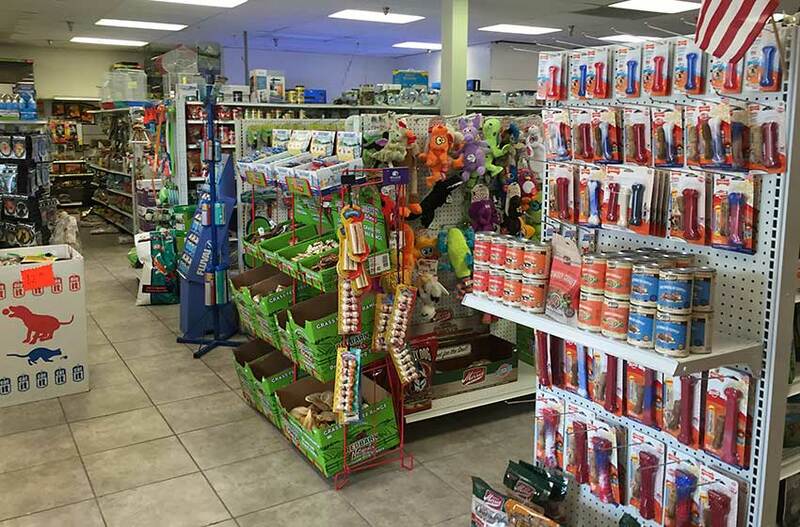 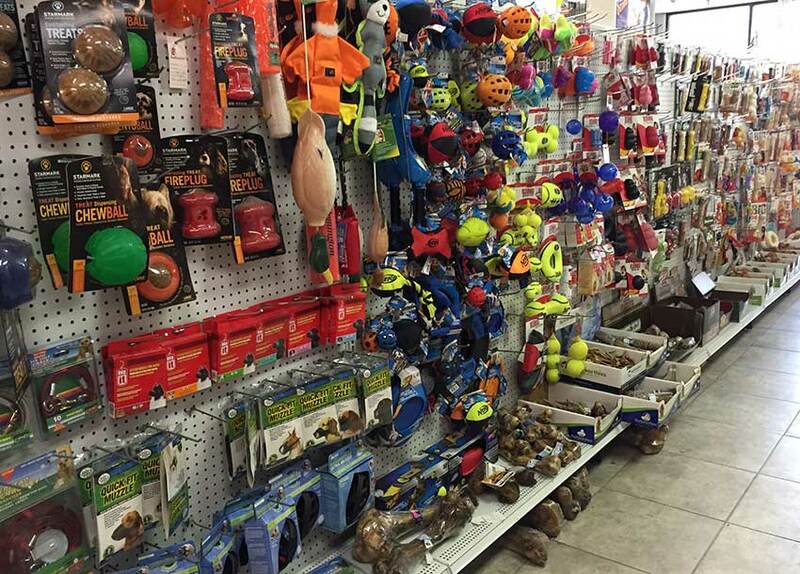 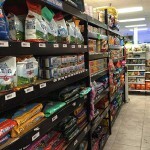 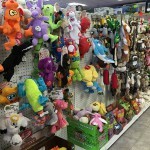 We constantly strive to make Suncoast Pets the #1 pet store on the Gulf Coast.